How do I find the culminating project students' page my professor referenced? - Ask Us! Q. How do I find the culminating project students' page my professor referenced? There are a couple of Research Guides for culminating projects. 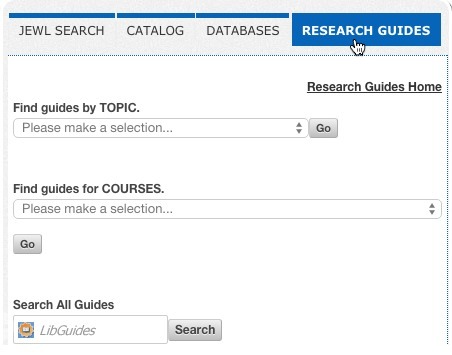 They can be found in the RESEARCH GUIDES from the Library Home page.